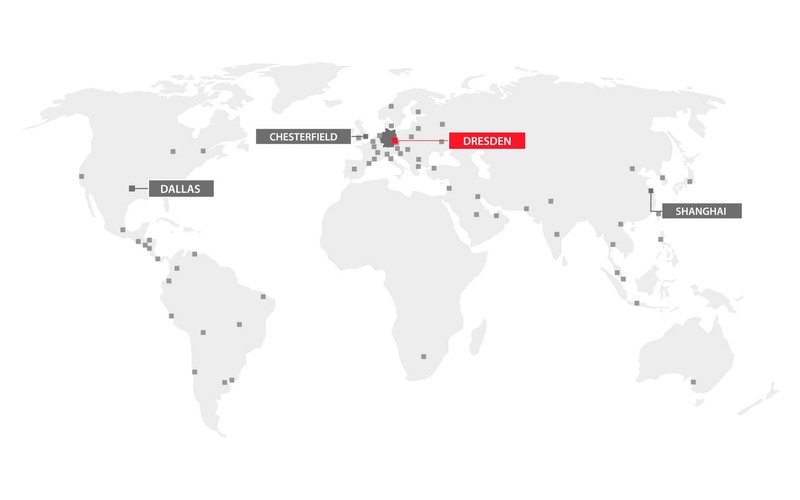 The ImageIR® 10300, the top model of the high-end ImageIR® camera series, is setting new global standards. As the first radiometric thermal imaging camera for industry and science, it has a cooled FPA photon detector with (1,920 × 1,536) IR pixels. Thus, images in Full HD format will be possible. The results are thermograms with previously unknown image quality. Wherever very small structures need to be analysed on large-surface measurement objects, users save time, effort and thus costs by its use. 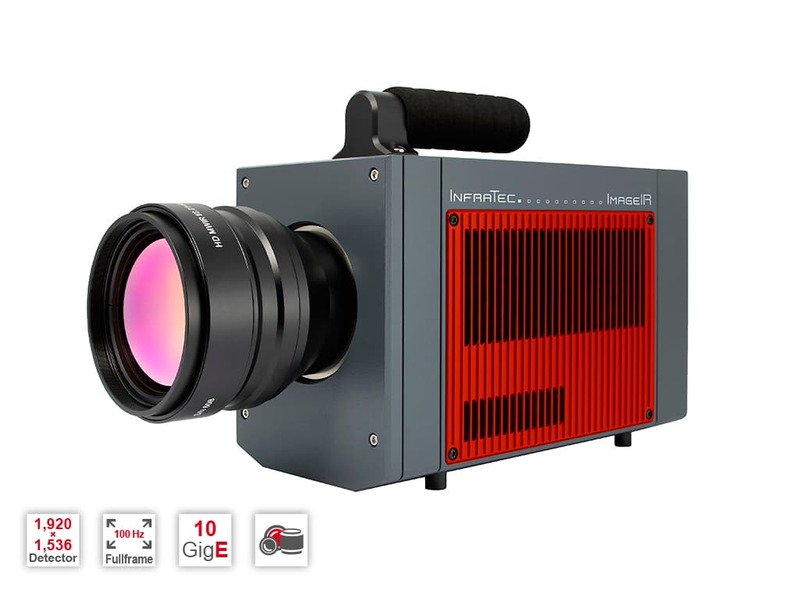 The latest innovation from InfraTec combines a large detector format with high image transmission speed. For despite its resolution of around 3 megapixels, the ImageIR® 10300 achieves a full frame transmission up to 100 Hz. In sub frame format the value even can be significantly exceeded. The 10 GigE interface, among other things, makes this possible. The speed of 10 Gbit/s allows the data to reach a computer ten times faster than with a conventional GigE interface. Thanks to modern fibre optic cables, the connection used for this is fully resistant towards electro-magnetic disturbances and can reach distances ranging from several metres up to ten kilometres. An extensive range of light-intensive precision optics enables a broad range of applications and gives the camera outstanding thermal sensitivity. Thus, it is suitable for the most demanding measuring, testing and monitoring tasks.